The planning and working models of the Berlin Senate Department for Urban Development and Housing allow visitors to experience the urban development and transformation of the urban landscape. The land use plan, historical models and aerial photographs provide a good overview of the goals, strategies and new projects of Berlin’s urban development. 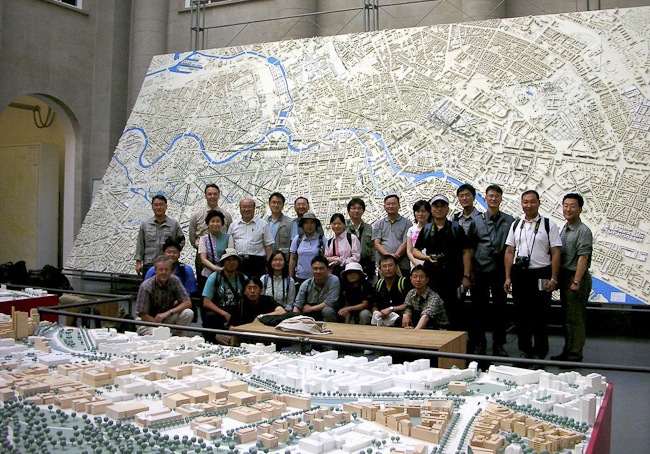 The guided tour of the city models is also very well suited as a first orientation in Berlin for a thematic round trip, or as a component of a complementary programme in the vicinity of specialist conferences.